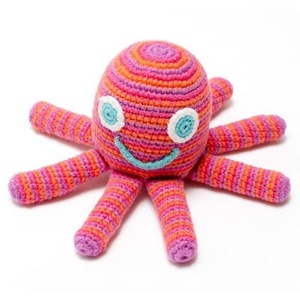 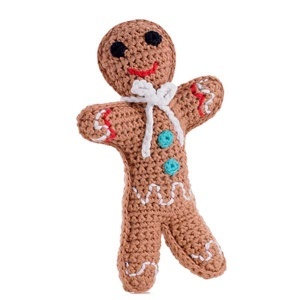 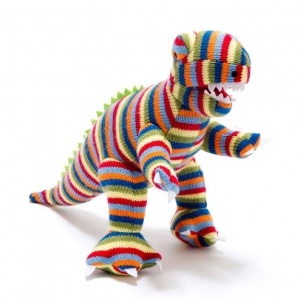 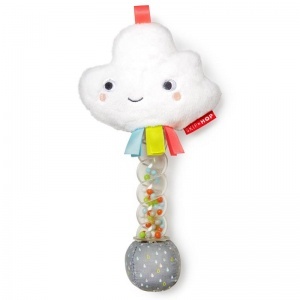 Shop with us only online, to find the best selection of newborn baby toys from the UK. 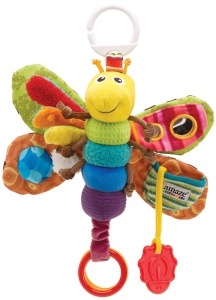 We have hand selected our range to be of the best quality, and stock toys for 0-6 months old babies. 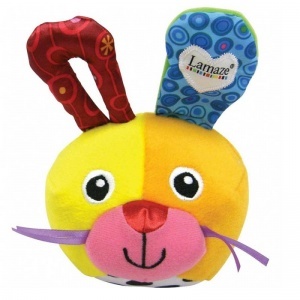 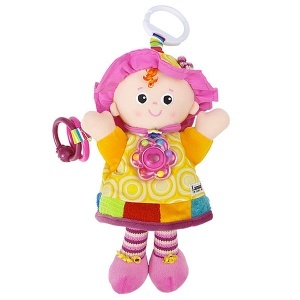 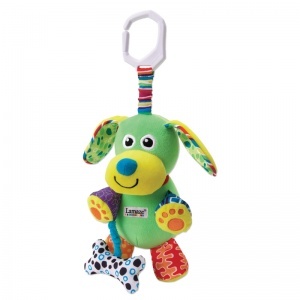 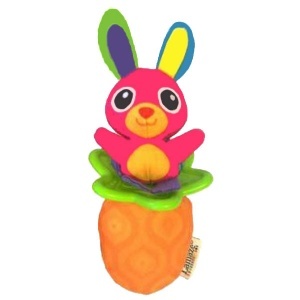 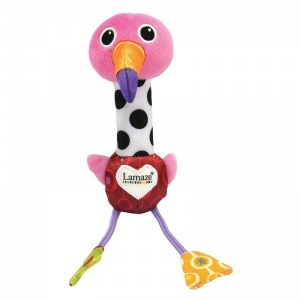 Choose from our soft baby toy collection from Lamaze, which are bright, sensory stimulating, educational toys perfect for play at home or out and about as all come with integrated buggy clips. 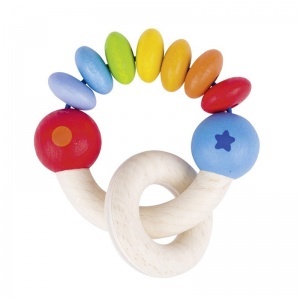 We also have a collection of wooden toys, from rattles to teethers again for home or away play. 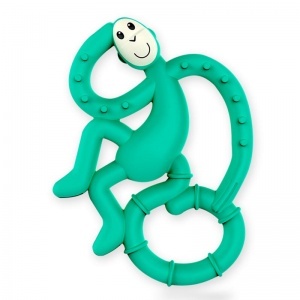 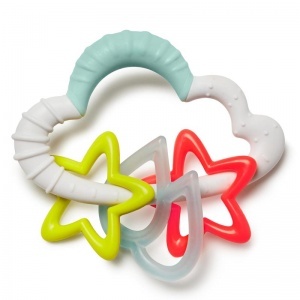 These are not only designed to keep baby amused but actually help to promote babies development. 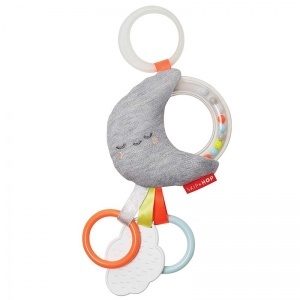 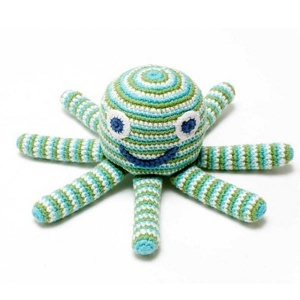 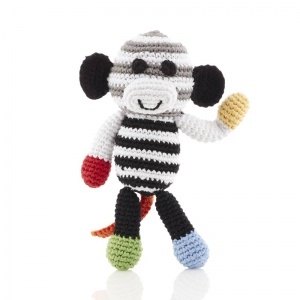 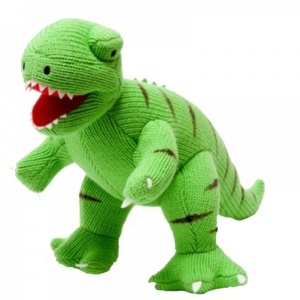 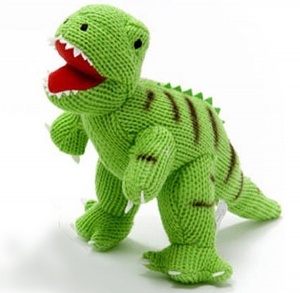 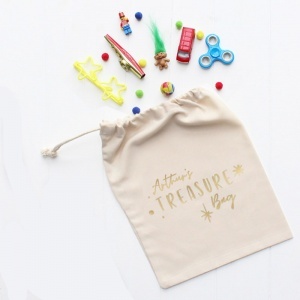 We passionately love the baby toys we sell and have sourced items that we think will stand the test of time, and be a baby gift that your newborn will treasure. 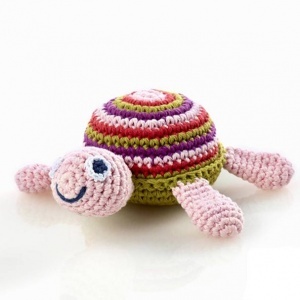 Make sure to add one to one of our boys or girls baby hampers today!